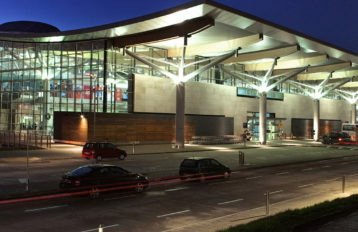 Pier D at Dublin Airport is used for fast turnaround short-haul services to Britain and Continental Europe, the new boarding gates improve passenger facilities at Dublin Airport to be in line with European and international standards. 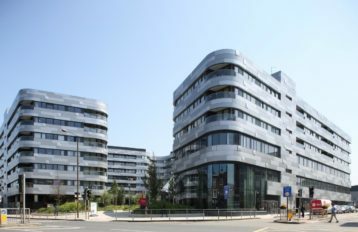 A very selective solar control glazing was utilised with a high ratio between light transmittance (LT) and the solar factor (SF), or total energy transmitted into the interior. It consists of tinted or colorless glass equipped with a soft aligned metallic coating, which is vacuum-deposited in a magnetron after the glass is produced. 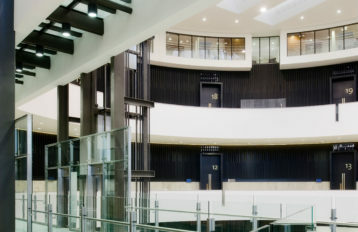 The glass is used in assemblies of insulating glass. 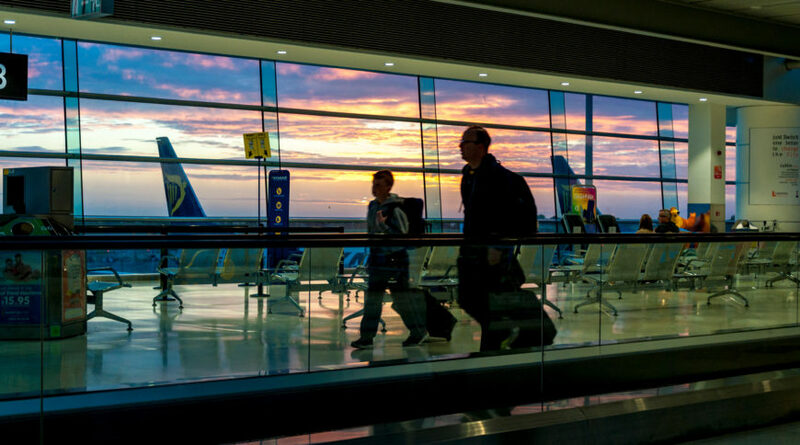 Different versions of the glass offer a wide range of light transmittance and reflectance levels. 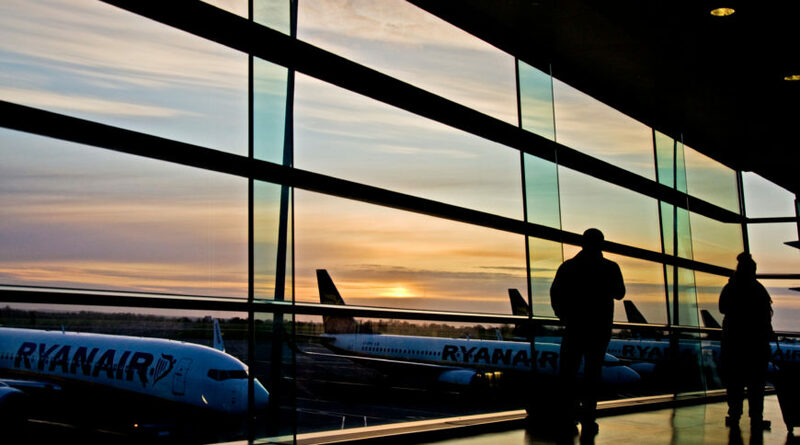 The 15,000 square metre departures hall allows passengers awaiting flights to enjoy stunning views out over the airfield across to the Dublin Mountains.